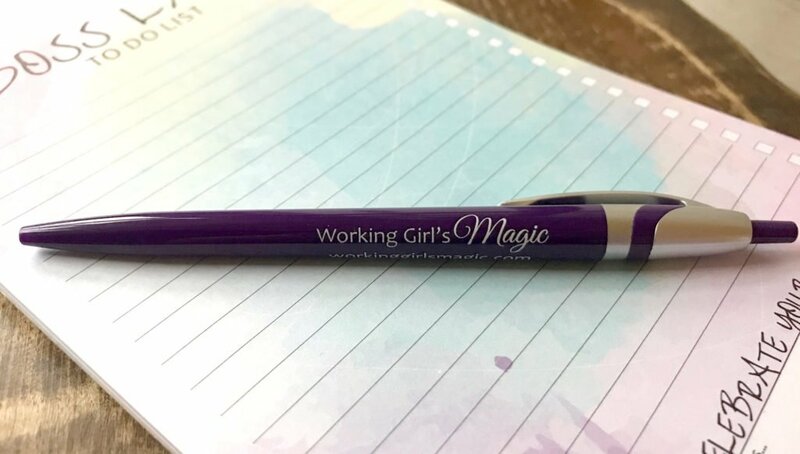 This productivity pad from Working Girl’s Magic will help you get done what needs to get done! 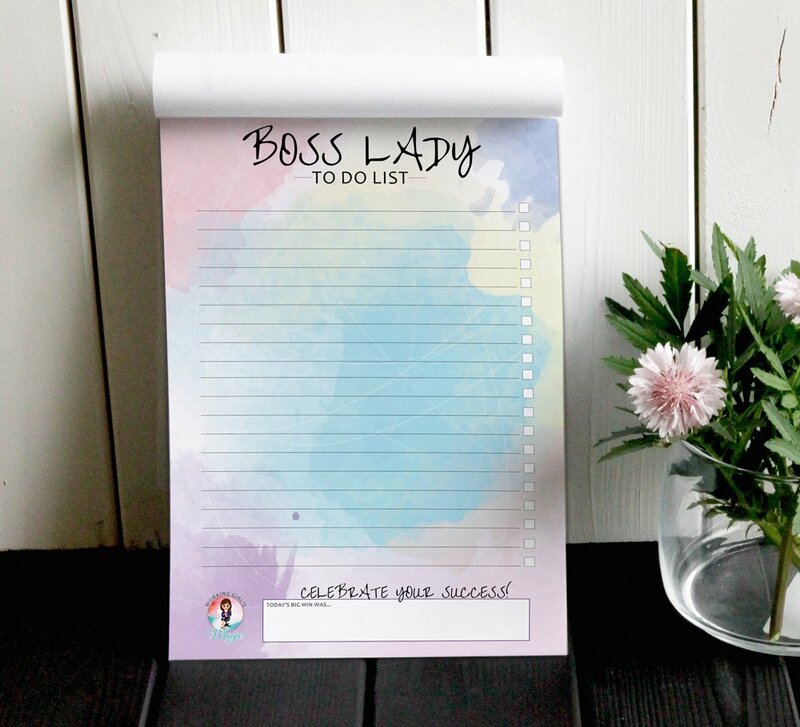 This 50 page, 8.5″ x5.5″ note pad will help you organize your thoughts each day and get you clear on your priorities to increase your daily workflow and output! 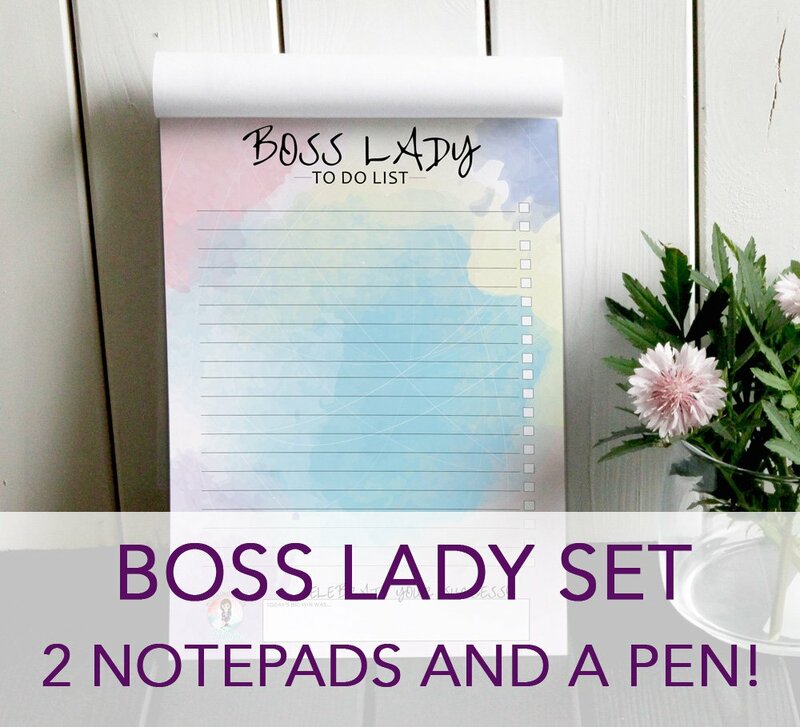 Made for the modern business woman by modern business women! Add to cart and buy today!